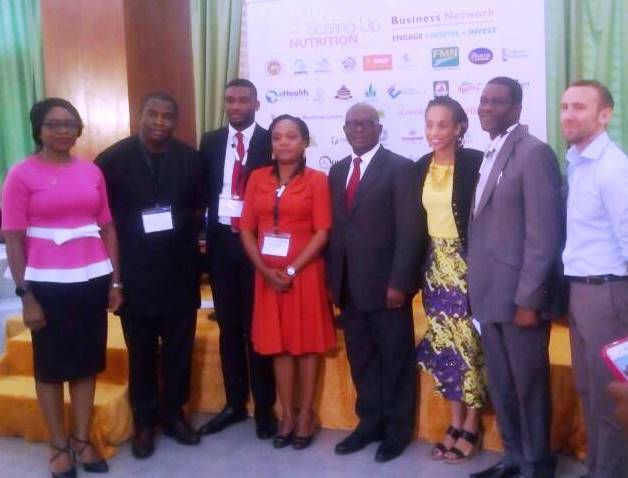 The Scaling Up Nutrition (SUN) Business Network Nigeria has overtaken its Zambia counterpart in growth, reports NaijaAgroNet. 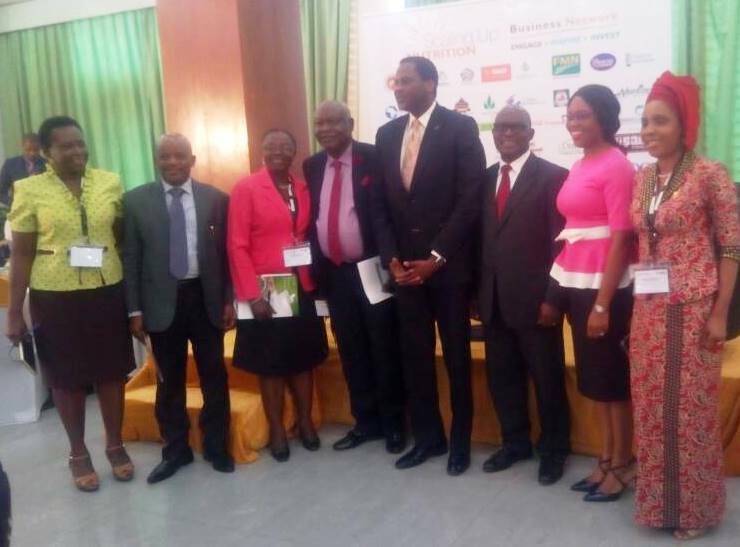 The manager, SUN Business Network, Mr. Jonathan Tench, revealed this to NaijaAgroNet at a one-day SUN Business Network convening in Lagos, Tuesday. According to him, SBN Nigeria at the last count, has 53 members on the network, therefore leading in Africa. This was the position occupied by Zambia in Africa until Tuesday on membership of Scaling Up Nutrition Business Network. He also told NaijaAgroNet that the London-based SUN has over 250 companies in Africa that have signed up on its members. “Nigeria is coming highest in Africa beating Zambia to it, membership of SUN,” he said. Also speaking, the Team Coordinator for SUN Nigeria, Uduak Igbeka urged Nigerian actors in the nutrition subsector, especially the small and medium enterprises (SMEs) to embrace SUN and make their impacts known as far as scaling up nutrition is concerned. She noted that in less than a year of establishing SBN in Nigeria, it has garnered 53 members on the network. The event saw two sessions, namely the “Access to Finance for Business in Nutrition” and “Supporting Partnership Sector to Contribute to Nutrition in Nigeria” with professor of Food Science and Technology at Bells University of Technology, Prof. Olugbenga Ogunmoyela. Other dignitaries that graced the event included the Director, Programmes at Civil Society, Scale Up Nutrition Nigeria (CS-SUNN) Mrs Beatrice Eluaka, Regional Director, Ashoka, Josephine Nzerem, Director, Dangote Foundation, Dr. Francis Aminu, Senior Programme Advisor, Bill & Melinda Gates Foundation, Dr. Victor Adjero, Dr. Ndidi Nwuneli of Sahel Capital & Partners among others.